Ms. Morris’ practice is focused in the areas of facilities, business, maintenance and operations for educational institutions, including all aspects of public procurement and purchasing. She specializes in real estate and land development, including the negotiation and drafting of real estate contracts, leases, easements and post-closing/development agreements. She routinely assists clients through due diligence, permitting, platting, zoning, infrastructure and utility development. Ms. Morris has represented clients in eminent domain proceedings as both the condemnor and condemnee. She further specializes in all aspects of construction, including the procurement, negotiation and preparation of contracts with design professionals, contractors and other project consultants, construction and design disputes, warranty issues, surety and bonding issues, and prevailing wage issues. Ms. Morris is also experienced in negotiating and reviewing energy and technology contracts for her education clients. She routinely provides training and day-to-day consulting in all of the above areas, including bond/capital improvement program planning and execution, and is a course instructor for the Texas Association of School Business Officials. 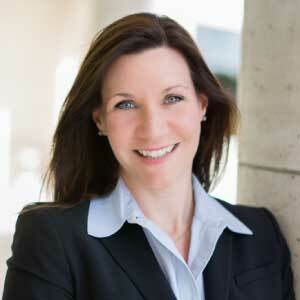 Ms. Morris has been named a Rising Star in the Texas Super Lawyers publication.